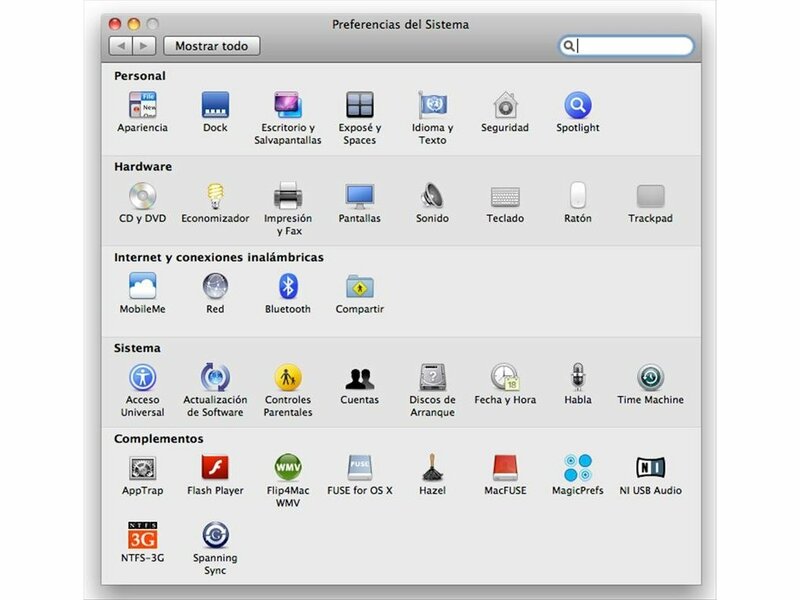 One of the greatest problem that Windows users can encounter when working with an Apple computer is that the Mac OS X operating systems don't allow them to read or write on the hard drives that use the NTFS file system. This can be solved with NTFS-3G. Thanks to NTFS-3G, that's based on and includes MacFUSE, you'll be able to read hard drives and partitions that use the NTFS system. And among the options that it offers for these hard drives, the user will find. Repair drives that aren't “clean”. In other words, it allows to open hard drives that haven't been disconnected correctly from Windows. Another feature that NTFS-3G adds is the possibility to create hard drive partitions that use the format of the NTFS operating system. 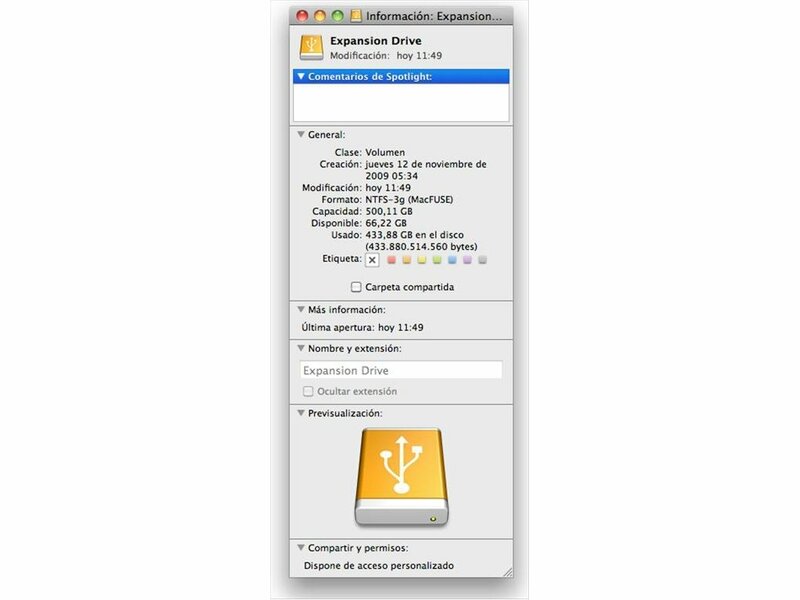 Therefore, if you want to access a partition with the NTFS file system on your Mac, you only have to download NTFS-3G.